On the Hebrew Israelite Calendar, leap weeks seem to fall every sixth even-numbered year of the Gregorian calendar. So, 2018 was in fact a leap week year. Therefore, 2024, 2030, and 2036 will be leap week years as well. 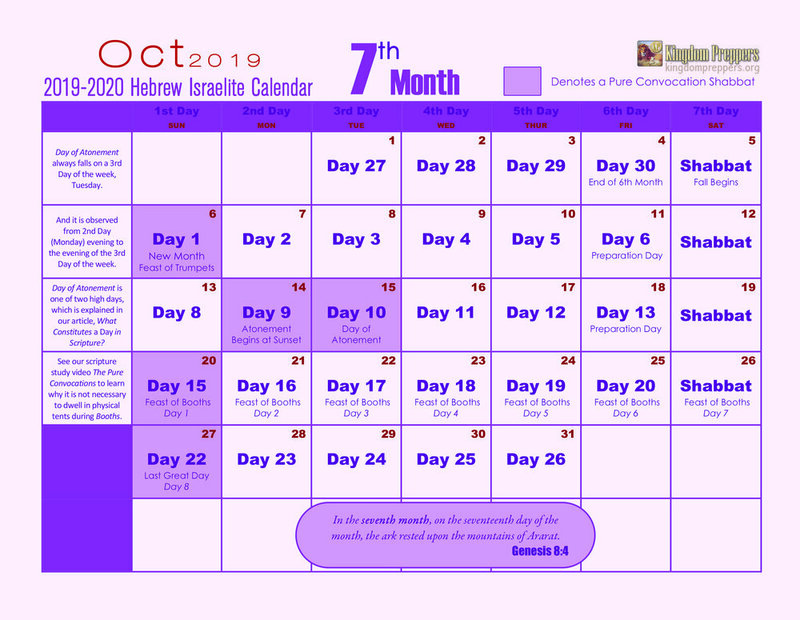 That means a phantom week will be created after the Fall equinox of those given years to push the first week of April—particularly the week that holds the first Sunday in April—to the beginning of the Hebrew year, where it belongs. 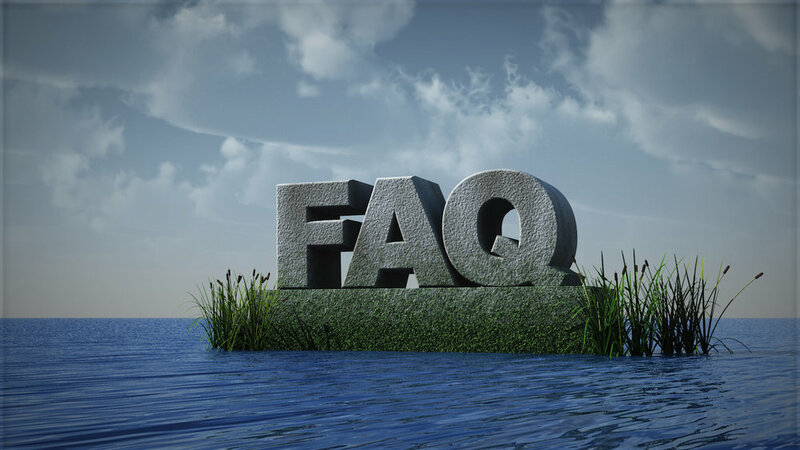 A leap week is exactly 7 days long and does not count toward the year in which it falls. The leap week contains unnumbered days, therefore the year’s count does not truly go from 364 to 371. 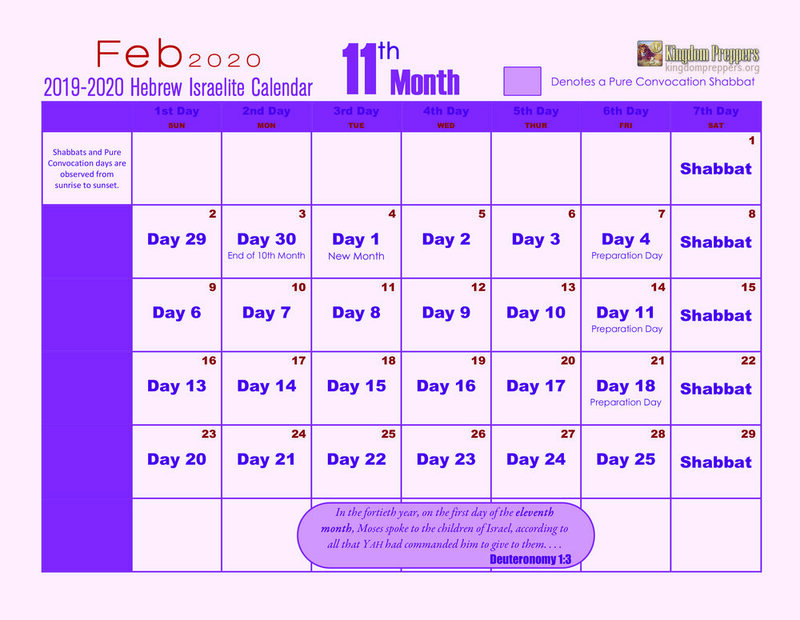 Leap weeks are substantiated in the book of Ezekiel, chapters 1 to 8, as explained in our documentary, The Hebrew Calendar. Yah’s year is a true 52 weeks. And 7 days in a week multiplied by 52 equals 364, not 365! Also, to read our newsletter that breaks down the calendar a bit more, click here. Click button above to download! You can download this calendar for use offline. Print it at a Staples or regular copy shop for display on walls, a kitchen fridge, or even your tabletop. Or feel free to use it in its original digital form for quick and easy reference. The choice is yours. One of the advantages of this Hebrew Israelite calendar is that it is easy to read and navigate, since it is overlaid on the Gregorian calendar, which we use in everyday life. Also, days are locked in, so the feasts and other pure convocation days will fall exactly one year later in the same weeks on the exact days of those weeks, with no surprises or guesswork, as it was in the days of old. What do you think about the Hebrew Israelite Calendar? Thank you for providing us with a 2019 Calendar! I really appreciate it. May the Most High continue to bless you and yours. May His grace and peace be with you! Thank you for putting this together. I can spend my time studying instead of mapping the stars to confirm dates. I think the calendar is amazingly useful to keep me on the remembrance of the moedim [appointed times]. Thanks so much for the clarity, and the effort of the calendar, also for not charging for information we need as a people to repent and turn back to Yah. I am so grateful for this calendar. It's the only one to date that I respect for its simplicity. Your explanation and source citations for rendering the calendar is in keeping with what I see in the spirit of Yah's instructions. Yah made things do-able for us to follow. Our disobedience should never be justifiable because of confusion or our dependence on complex calculations or systems. Moshe said the torah was not too high, low, or far out there to grasp (Deut 30:11-14). We were required to teach it to our children, so even a child could grasp it. Thank you. I really enjoyed this information. I have been in the truth now for 10 months but was following the wrong days for the celebration. I came across this a couple months ago and I am so grateful for the understanding that I got. I thought that the beginning month was March, so I am happy that I found the truth. TMH bless you and your family. Shalom. Thank you for this, this is so much confusion out here about this. And this is the only one I find that lines up with scripture, and not the added books that were found in Kumran. Me and my wife are fairly new to this walk about who we are. We were looking for a Hebrew Israelite calendar to go by so we could get more familiar with the feast days. We thank The Most High YAH for leading us to this page to download it and thank you guys as well for all the wonderful work you all put out for people like me and my family. HalleluYAH!